Sterling Rose Care obtained planning permission on the site of the NHS Hospital in Market Harborough. 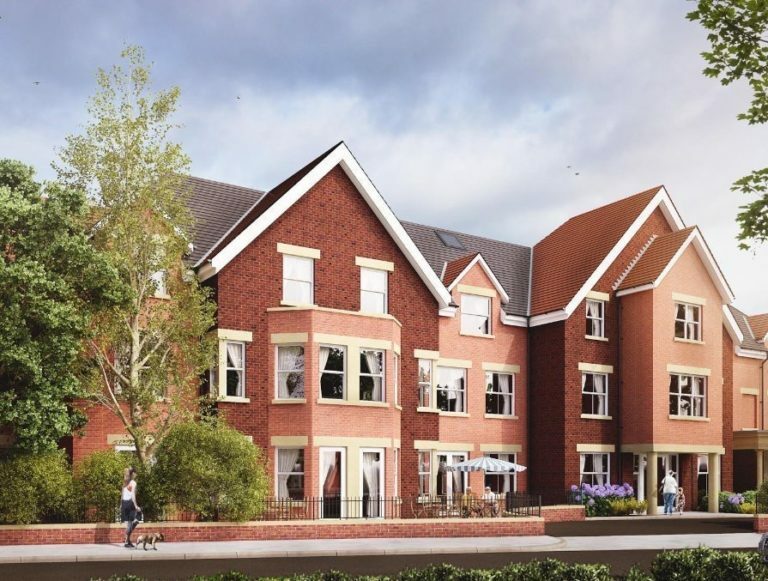 The development will provide a new build much needed 70 bedroom care home. The development once finished will create up to 90 new jobs to the local community. The site was purchased in early 2018 from the NHS, after the hospital was relocated Leicester Road.